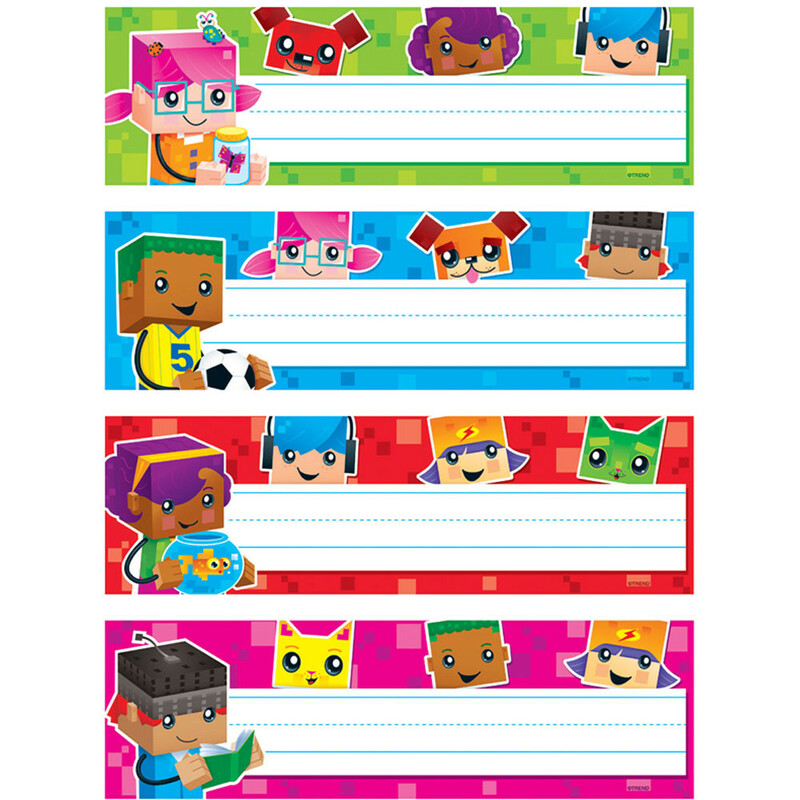 Blockstars Desk Toppers Name Plates Variety Pack - T-69954 | Trend Enterprises Inc. 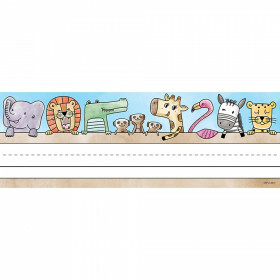 Wonderfully whimsical designs delight and provide a wide range of labeling options … everything from showcasing names to delivering fun messages. 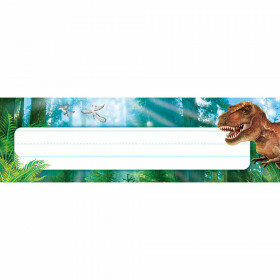 Perfect for labeling desks and lockers, plus four designs per pack make it easy to group students. Guidelines on name plates for printing and writing practice. 4 designs, 32 per pack. 2 7/8" x 9 1/2". Coordinates with BlockStars!® Collection. Looking for something similar? 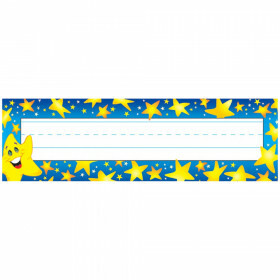 View our Name Plates or Discount Teacher Supplies sections to find more educational supplies items similar to BlockStars!® Desk Toppers® Name Plates Variety Pack. 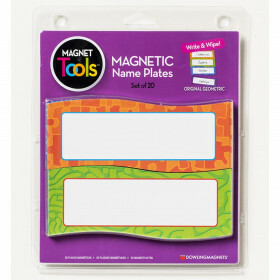 This item may also be listed in our teacher supplies store catalog with item IDs T69954,9781628075359,TEP69954.